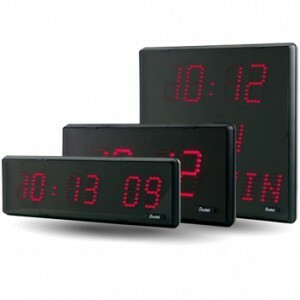 M&L Technical Systems offers a user-programmable microprocessor master time clock. We also provide correction and synchronization of analog or digital secondary clocks to keep our customers’ time tracking systems up-to-date. Offering time activated relay control of equipment, our company ensures that our customers’ clocks are all similar to prevent confusion and delays.